I went to the Central Library in the Queen Victoria Street. I didn’t know the existance of the other one in Parade st. Well, something new to see!!! And what about the Western Cape Archives and Records Service, in Roeland st. An other amazing place. I was wondering about through Google and I found this picture. Is it possible for you to tell me exactly where this is located? 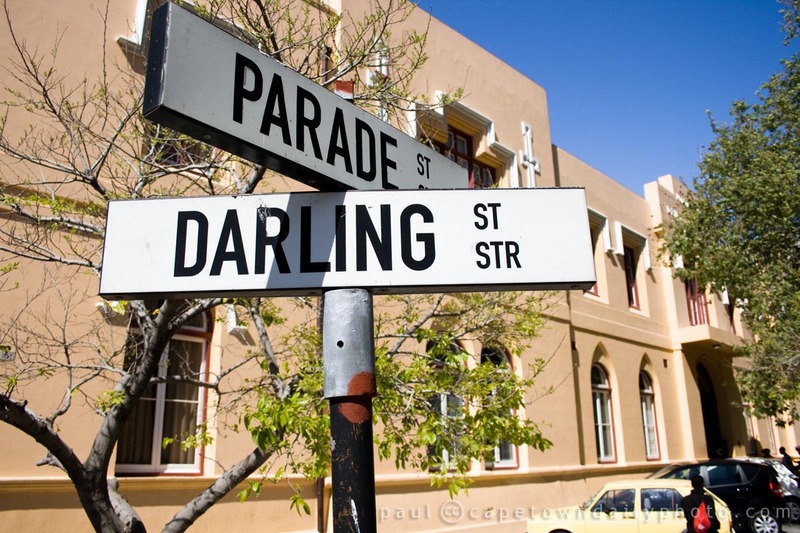 I searched on Google maps Darling st strand and Parade st but a bunch of locations appear. Sure, it’s right here Dandara.